6 Convenient Tanning Salon Locations. Look & Feel Your Best! "Lux Tan and Cryotherapy is the very best tanning salon ever! They have the very best customer service, and all of the staff members are well trained, kind, friendly, and upbeat. It truly is a safe place to get your beauty, health, wellness, and happy back." 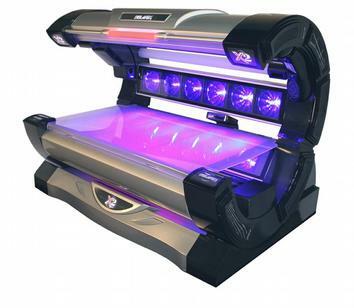 ​We offer a variety of state-of-the-art tanning beds at our conveniently located tanning salons in Portland, West Linn, Lake Oswego, Vancouver, and Oregon City! All high pressure tanning lamps. The highest amount of bronzing rays & lowest amount of burning ray. Gives a deep bronze tan & long-lasting tan. 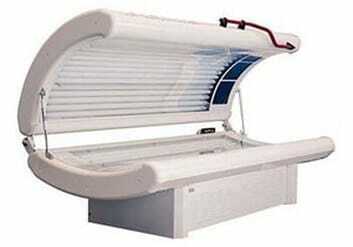 Low burning ray & high bronzing rays - tans skin in less time. Higher concentration of UVB (burning ray). Will take longer to build a base tan in this bed. 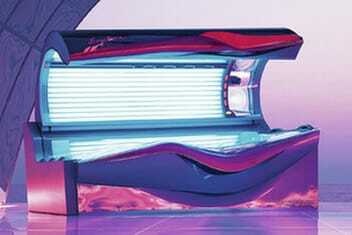 High-Pressure, Medium & Conventional Tanning Available At All Lux Tan Locations! YOU MUST WEAR GOGGLES WHEN UV TANNING! "I've been a long time customer of Lux Tan and there's no reason to go anywhere else. Always clean, the beds are high quality and the staff is friendly and knowledgeable."